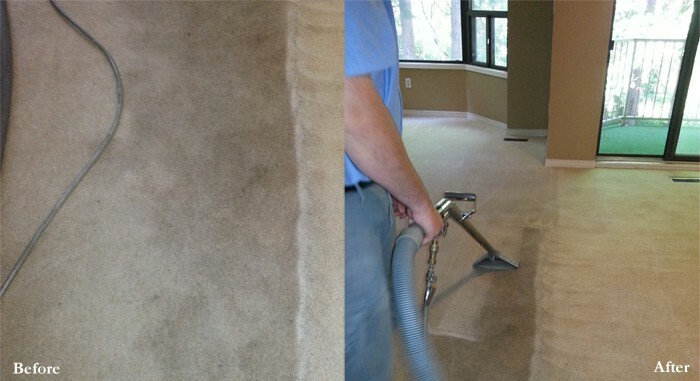 Gordon’s Carpet Cleaning in London, Ontario have been cleaning carpets for 33 years. During that time we’ve learned a trick or two! 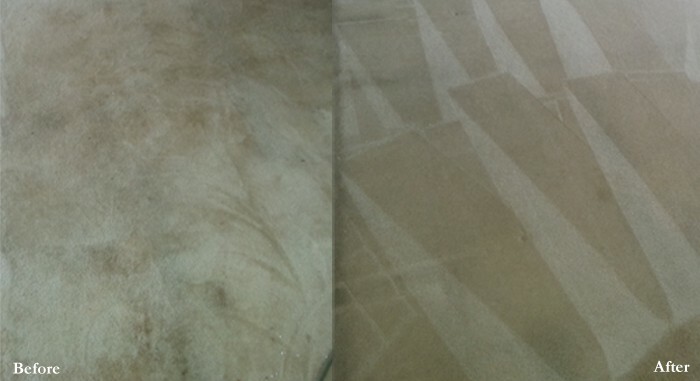 We know what works best on tough dirt and grime. 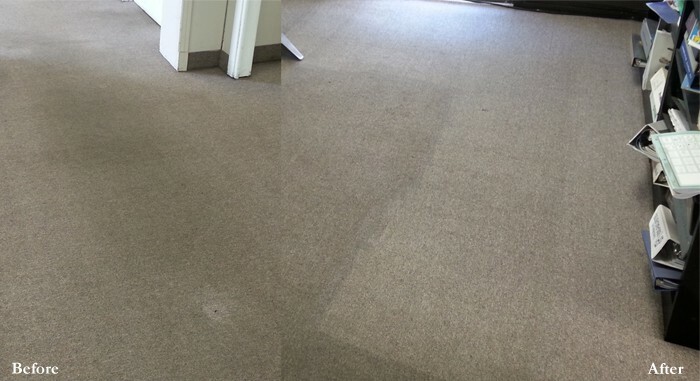 We’ve seen every type of spill and dirty carpet possible from Berber to 70’s shag carpet and we’ve cleaned them all! 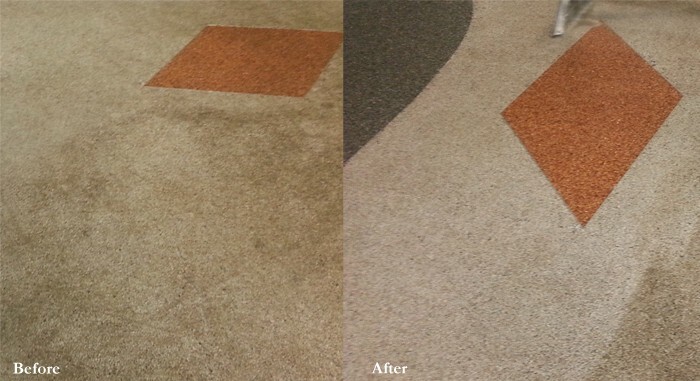 When you want to make your carpets look great, contact the professionals at Gordon’s Carpet Cleaning! 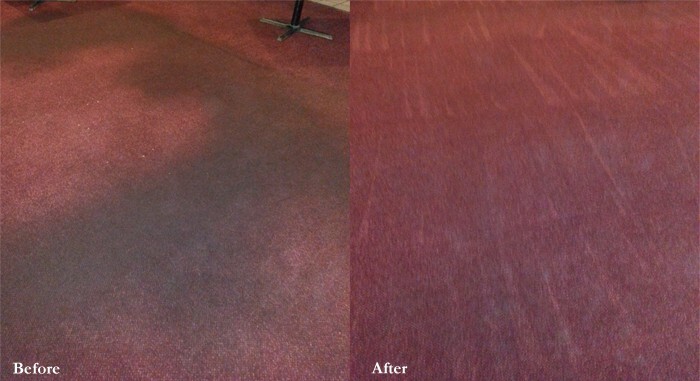 Check out how we clean carpets!